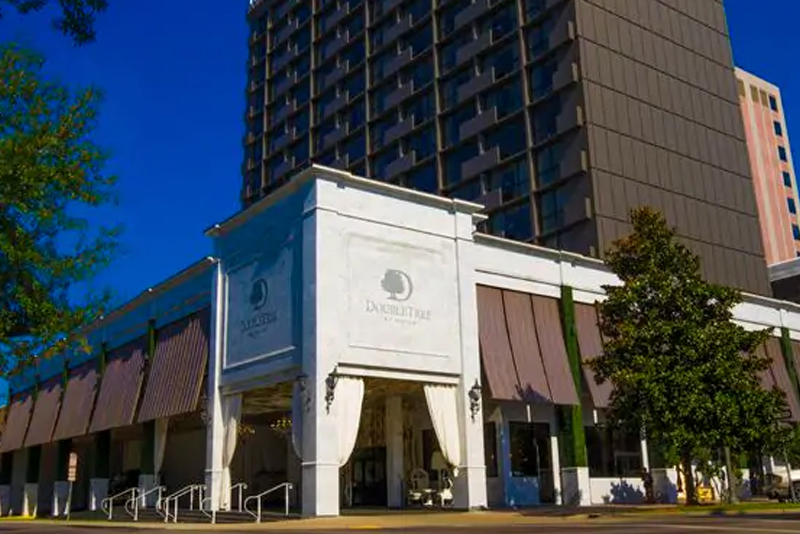 The Jim Moran Institute for Global Entrepreneurship has secured a room block rate of $129 per night at the DoubleTree by Hilton in downtown Tallahassee for the weekend of March 1 - 3 in support of the Seminole 100 Celebration event. Those interested should book on or before 2/8/19. 1. Online: Click HERE to book your reservation. 2. 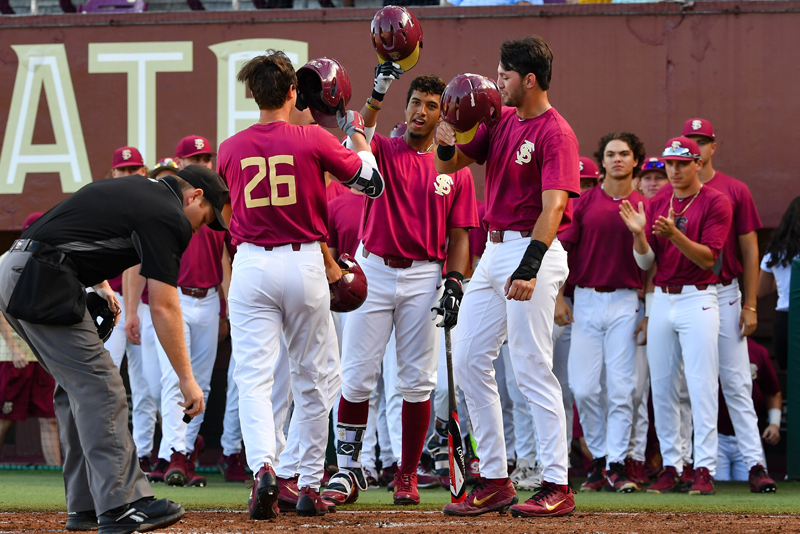 Call-in reservations via phone: Call 877-800-2652 and reference group code SM1 or mention Seminole 100. Book on or before 2/8/19. Parking: Parking available in the stadium lots. 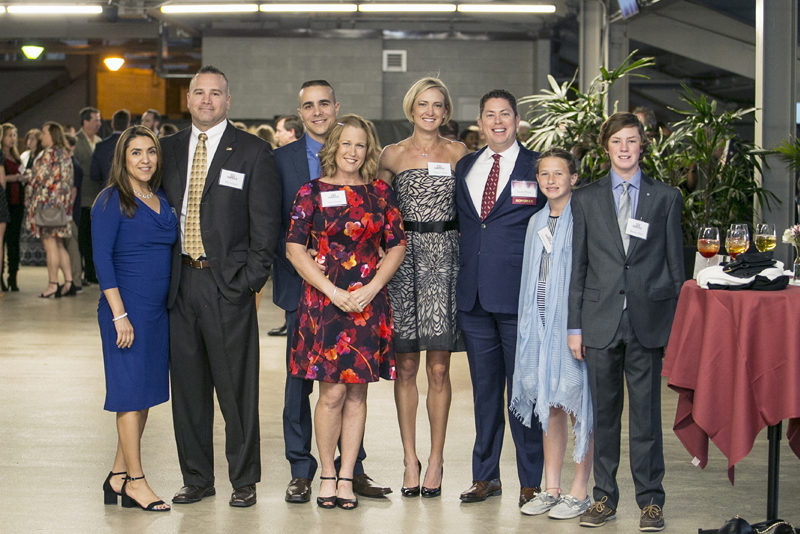 2019 Seminole 100 honorees will have the opportunity to meet and network with their peers before the Seminole 100 reception begins. This event is exclusively for 2019 honorees. 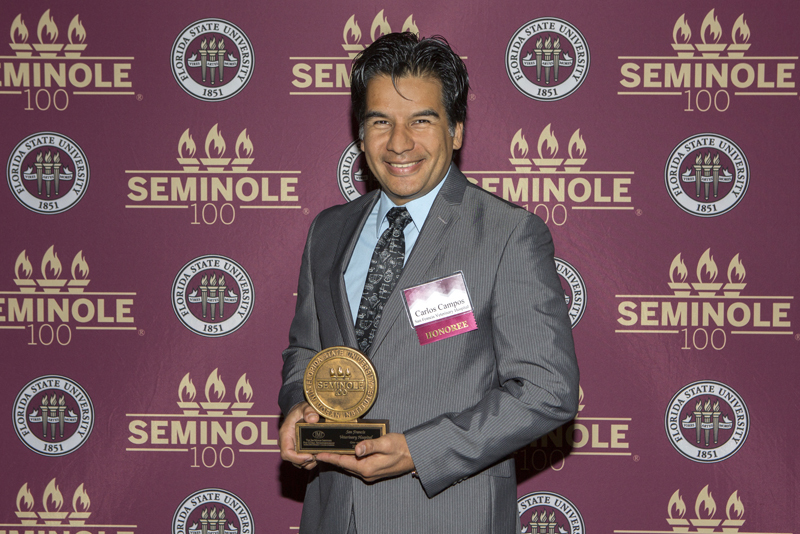 A reception to meet and greet the honorees at the University Center Club before the Seminole 100 Celebration. 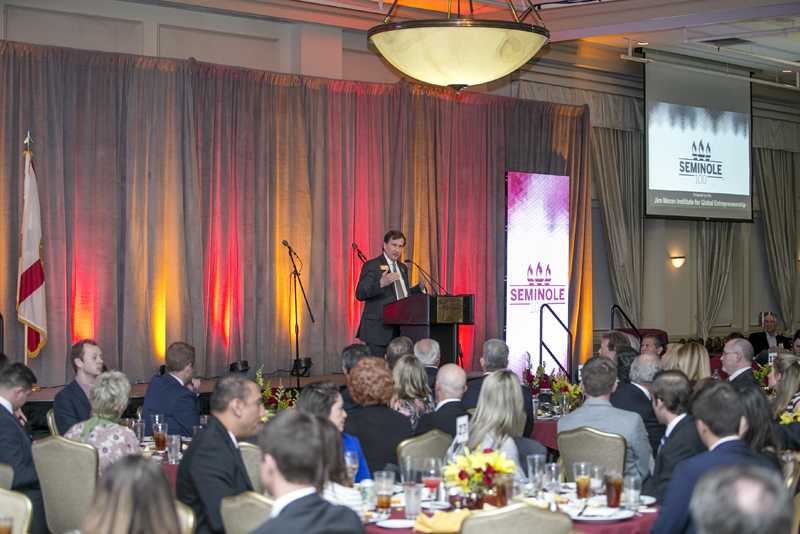 The Seminole 100 Celebration will consist of a celebratory dinner, and the reveal of the 2019 Seminole 100 list of the fastest-growing businesses in America owned by Florida State University alumni. Companies will learn their numerical ranking and receive their award at the event. 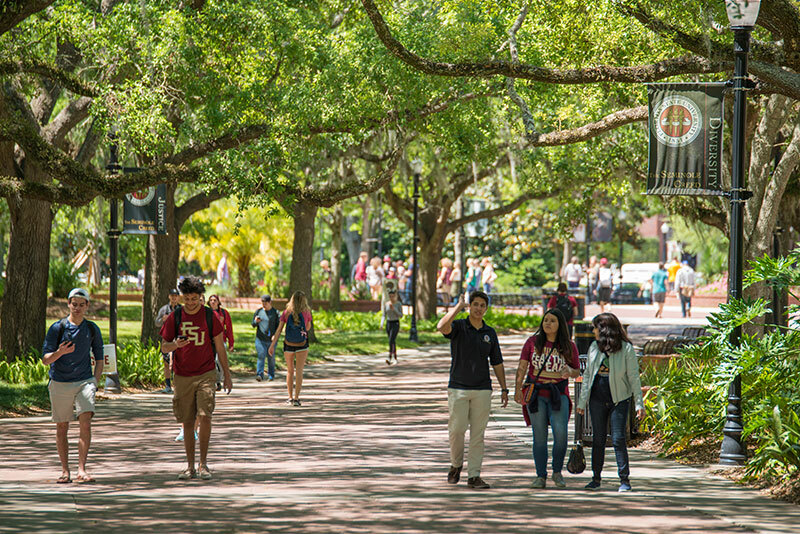 Visit and explore Florida State University’s prestigious campus via the Visitor Services Center. 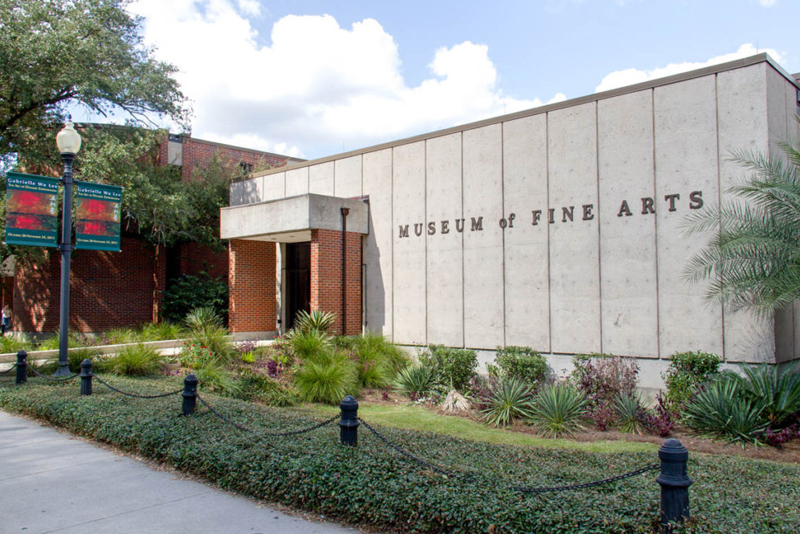 View the lush paintings and dynamic sculptures on display at MoFa. 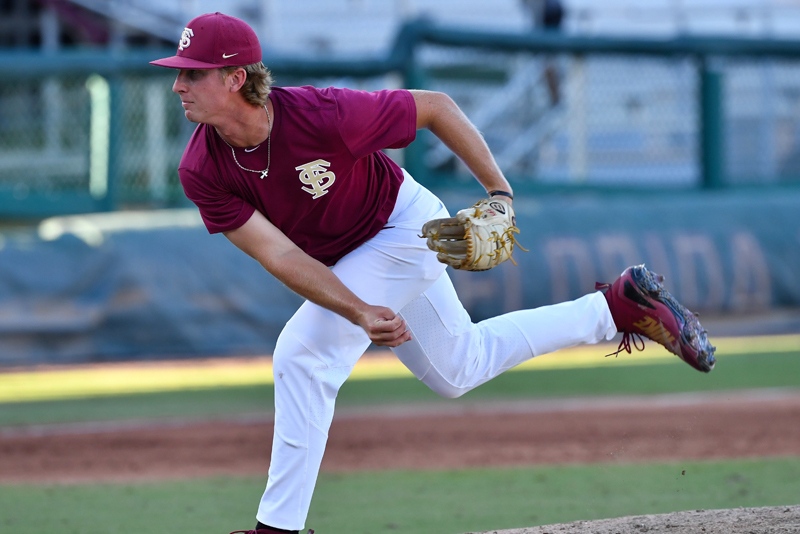 Watch the Seminole Baseball team play their first game in the weekend series against Mercer. 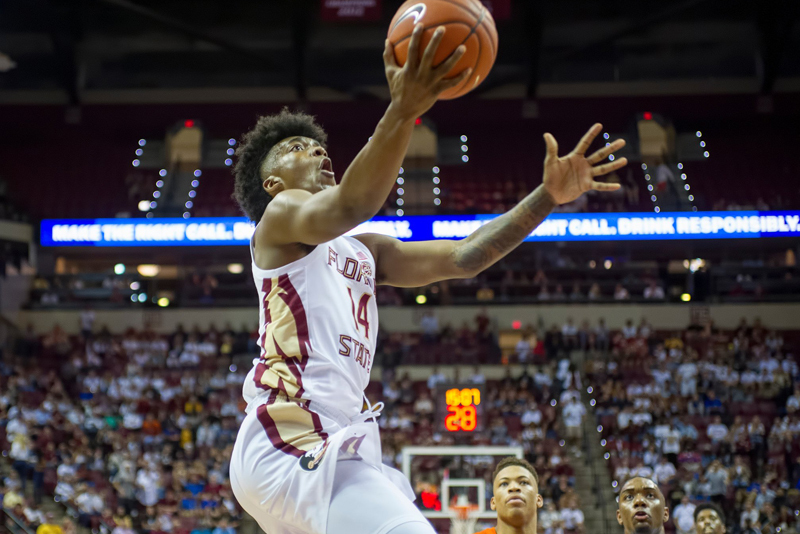 Watch the Seminole Basketball team take on NC State as they wind down the season. 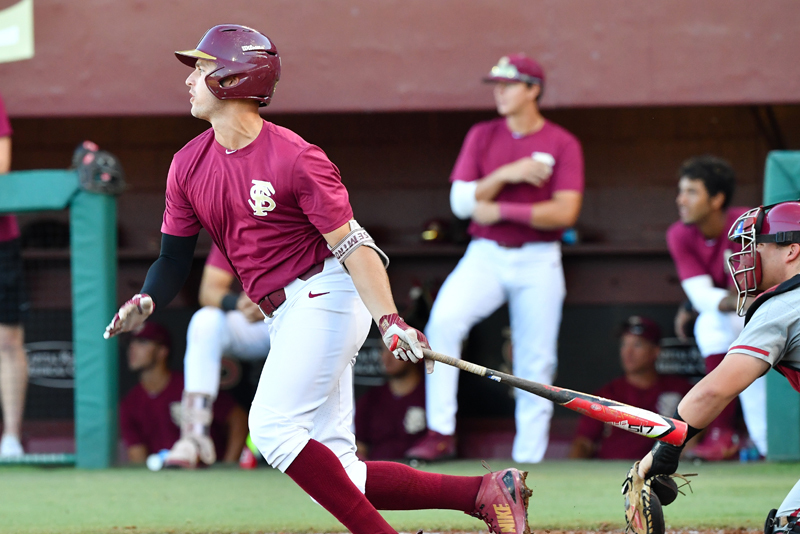 The FSU Baseball Team faces Mercer in the second game of the series on Saturday. 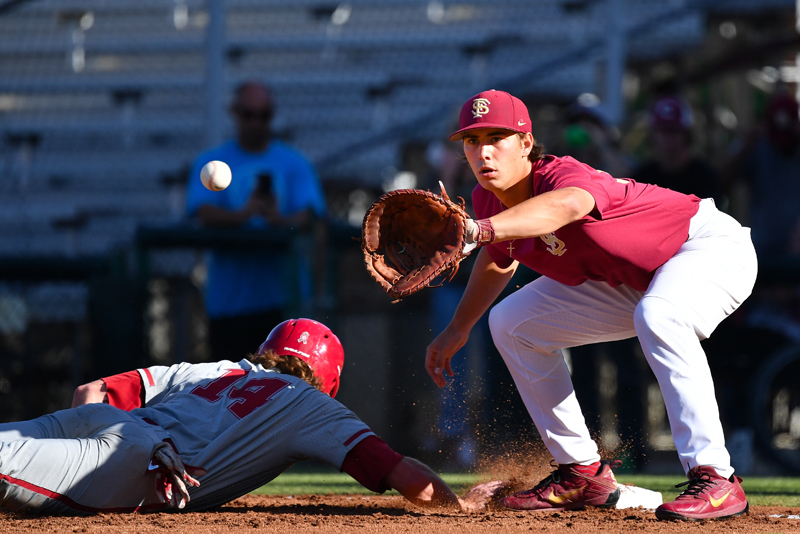 FSU Baseball’s final game in the series against Mercer.